Politicians are all the same, right? But apart from their character, which is a very subjective issue, there is also the issue of who does what on the job. And this is usually an issue few people understand unless they have interacted with people in the political environment. For example, do you know the difference between a senator and a congressman? Would you know whom to turn to when in need? A senator is a member of the Senate, the smaller of the two chambers that make up the US Congress. Their total number is 100 since each of the 50 states has the right to send 2 senators, regardless of size or number of population. Their main task is that of assisting the President in foreign policy. 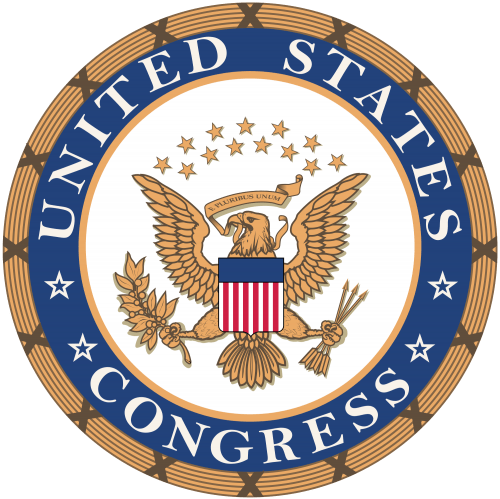 A congressman is one of the 435 members of the US Congress. This includes the Senate and the House of Representatives. Every congressman and congresswoman is accountable for the decisions made to the constituency that gave him or her their vote. 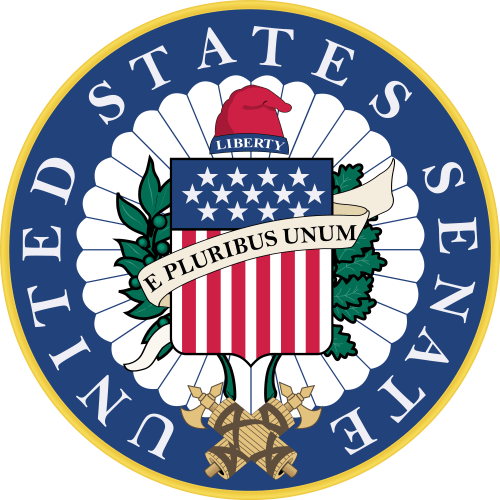 There are two senators sent from each state; however, depending on the number of people in a state, several representatives could be sent to represent in the House of Representatives. To best understand the difference between a senator and a congressman it is important to understand the relationship between them. Namely, that a senator is a congressman, but not any congressman is a senator. Therefore, the senator is part of a smaller group of people within the larger group of congressmen. There are 100 senators in the US Congress and 435 congressmen in total. This means that the other 335 people are members of the House of Representatives. Each state must send to Washington no more than two senators. On the other hand, when it comes to elected representatives, their number depends on the size of a state’s population. Since the size of the state does not matter when senators are sent from each state, this means that one senator can end up representing any number between 1 million and 37 million people. On the other hand, when it comes to the other chamber of Congress, every elected representative speaks for a congressional district of 700,000 people. This being said, the total number of congressmen depends on the number of states (Senate) and on the number of people (House of Representatives). To be a senator, a person must have been a US citizen for at least nine years before the election, must be over 30, and must live in the state he wishes to represent. House of Representative nominees must be over 25 and must have been US citizens for over seven years. The senators’ main job is to assist the President in foreign policy. Among other duties, senators have the power to ratify or reject the treaties and initiatives of the President, and the power to confirm the President’s nominees for Ambassadors, Federal Judges, and Cabinet Members. The elected representatives of the House of Representatives handle the legislative issues such as creating bills, passing or rejecting amendments, introducing resolutions, and serving on committees. Congressmen will deal with either foreign policy or legislative issues, depending on the chamber they are part of. Senators are elected for six-year terms, but every two years a third of them is up for re-election. Members of the House of Representatives, on the other hand, serve two-year terms.